Have you been on the hunt for a home with beautiful living space both inside and out? Perhaps something with a great central location would be a nice perk, too, right? We’ve got a home that shines with pride of ownership and sits in the heart of town – Come take a look at 209 E Tonk St in Gillette, WY. Located in the Four J Subdivision, this home is nestled between the Library, Schools, parks, and right down the road from all the major shopping in town. The homes sits on a nice 0.18 acre lot with mature trees and plants. This is a fully finished split level home. 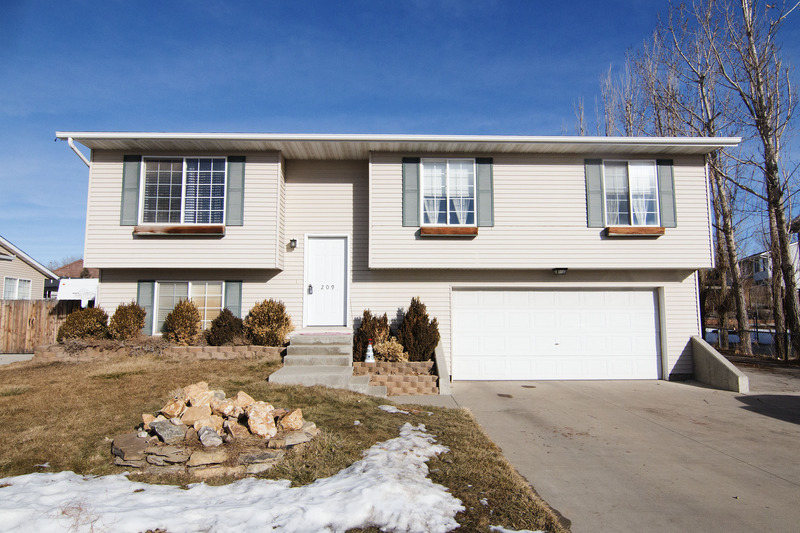 The home features 1,644 sq ft with 3 great sized bedrooms and 2.5 bathrooms on the upper level. The master bedroom has its own on-suite bathroom for some added privacy. 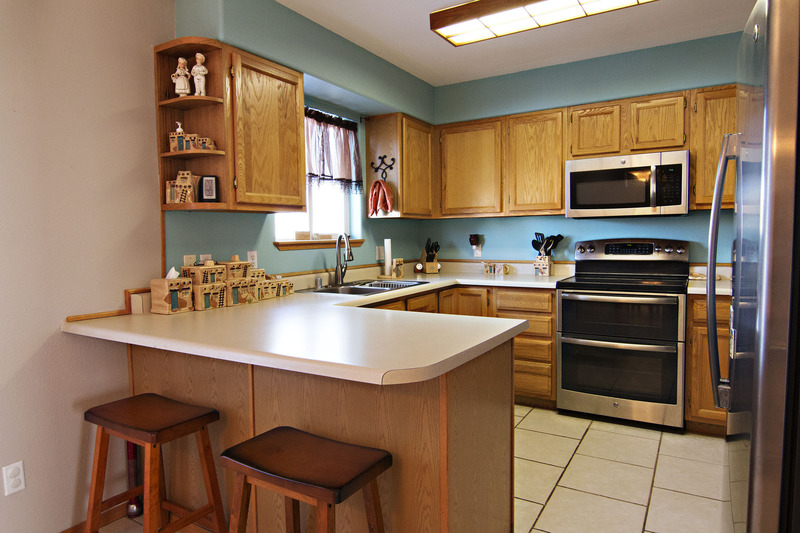 The kitchen features stainless steel appliances, lovely ceramic tile, and a small breakfast bar. 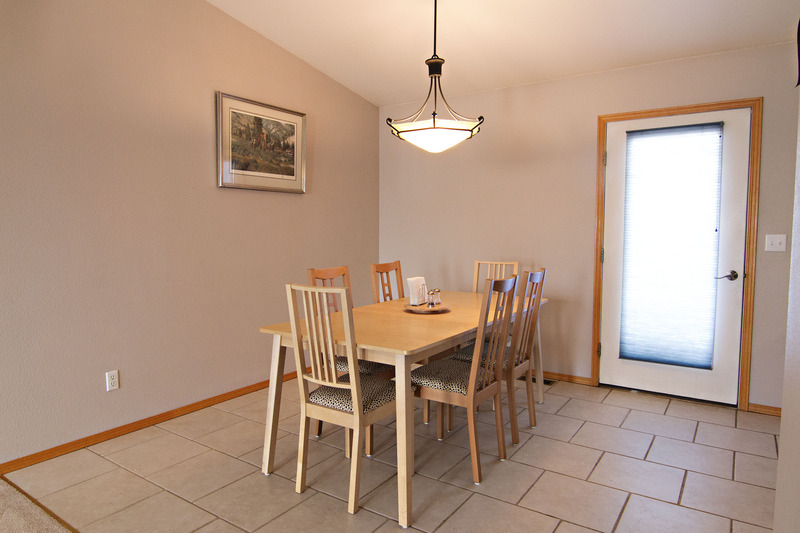 It flows into an open dining area with access to the backyard. 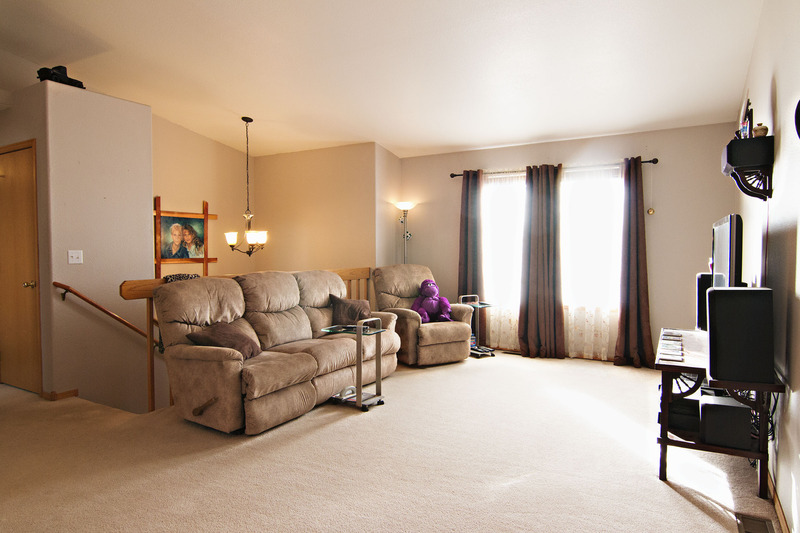 You’ll find a nice living area on the upper level, and an even larger one on the lower level. 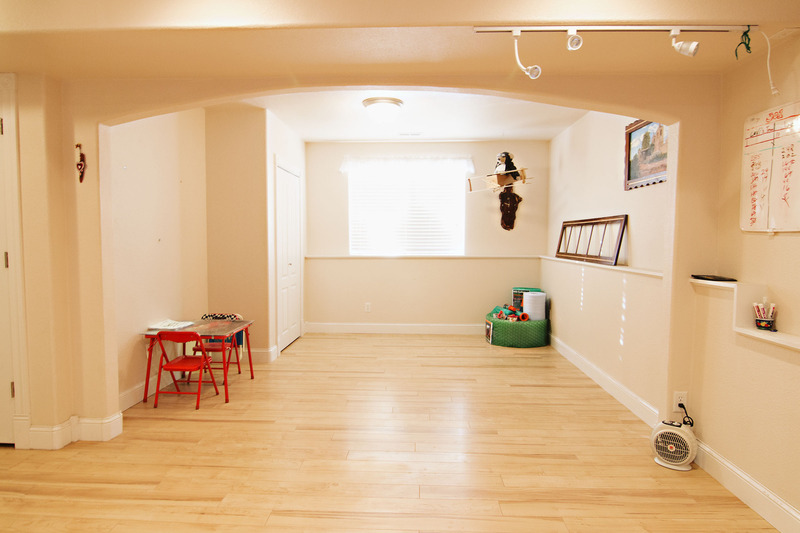 The lower level features all new laminate flooring and you’ll also find the half bath. The large fenced backyard is the perfect space to entertain during the warm seasons and a great space for the kids and pets to play. Enjoy the weather from the deck. 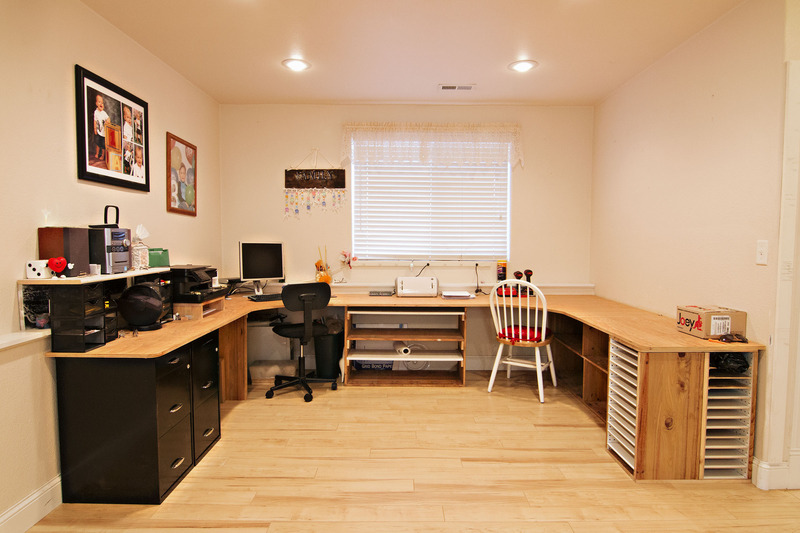 The attached 2 car garage offers ample space for any storage needs, but you also get the perk of having extra side parking for an RV or any other toys you may have. So if you’ve been looking for a well maintained home where pride in ownership shines keep 209 E Tonk St in mind.